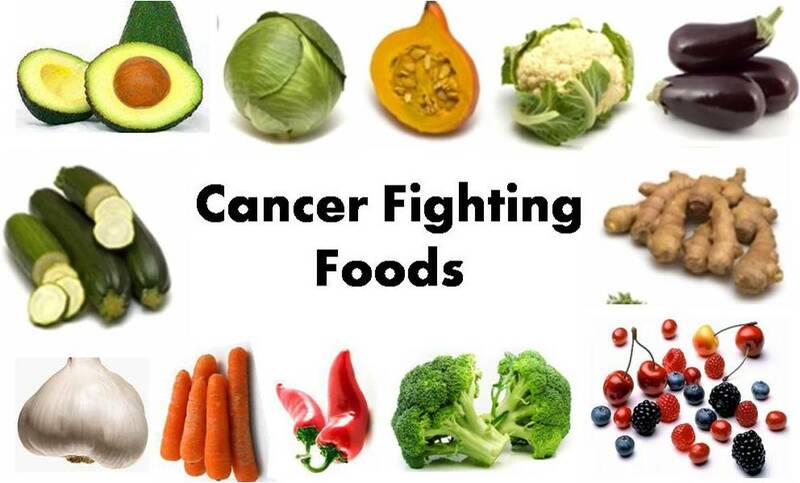 Cancer fighting foods are discussed here. Learn some of the food constituents that may reduce the risk for cancer. Find out how these foods inhibit cancer growth. A nutritious diet, as well as other factors related to lifestyle, can reduce the risk of cancer initiation and promotion. Many single nutrients may have cancer inhibiting properties. These anti-carcinogens include antioxidants and certain phytochemicals. The antioxidant activity of vitamin C and vitamin E helps to prevent formation of nitrosamines in the gastrointestinal tract, thus preventing formation of a potent carcinogen. Vitamin E, vitamin C, and selenium function as or contribute to antioxidant systems in the body. These antioxidant systems help prevent the alteration of DNA by electron-seeking compounds. In addition, phytochemicals from fruits and vegetables, and even tea, block cancer development in some cases. Numerous studies suggest that fruit and vegetable intake reduces the risk of nearly all types of cancer. These foods are normally rich in carotenoids, vitamin C and E.
Adequate vitamin D intake is suspected of reducing breast, colon and prostate cancer. Calcium is also linked to a decreased risk for developing colon cancer. 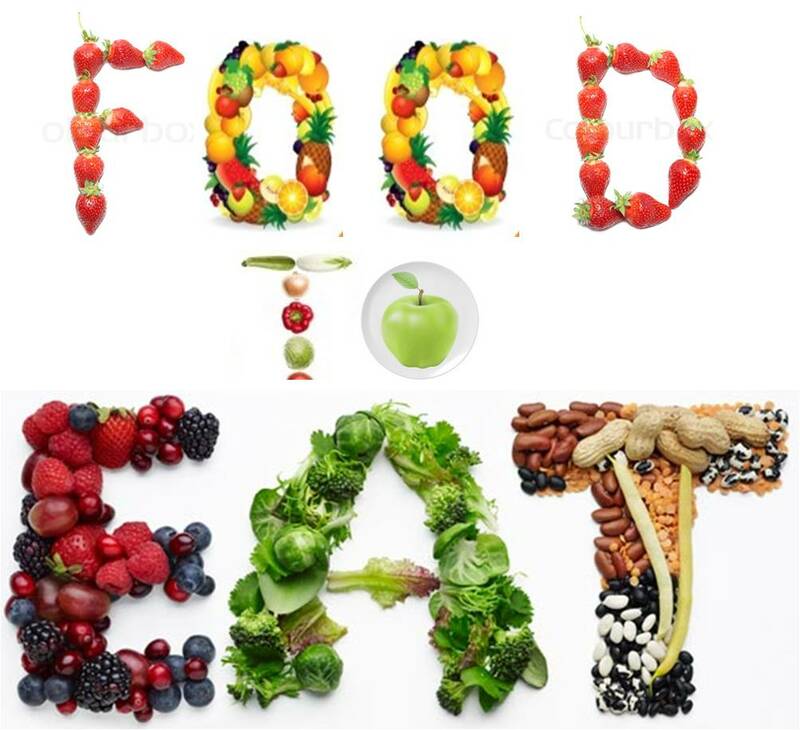 In summary, a diet that follows the food guide pyramid, so that fruits, vegetables, whole grains, low-fat and nonfat dairy products, and some plant oils, are eaten daily, is a rich source of anticarcinogens. It is likely that all of these foods have a “cocktail” effect; in that no one food is likely to prevent cancer alone. The following is an example of a diet intended to limit the risk for cancer. These cancer fighting foods are low in fat, high in fruits and vegetables, and provides plenty of calcium. Likely acts as antioxidants; some of these possibly influence cell metabolism. Lycopene in particular may reduce the risk of prostate cancer. A variety of dietary changes will lower your risk for cancer. Start by making sure that your diet is moderate in energy and fat content and that you consume many fruits and vegetables, whole grain, beans, some fish, and low-fat or nonfat milk products. In addition to cancer fighting foods, remain physically active, avoid obesity, moderate alcohol intake if used, and limit your intake of animal fats and salt-cured, smoked, and nitrate-cured foods.